Wholesome Vegan Vietnamese Tofu Spring Rolls with only minutes of prep. Browned tofu with bell pepper, cucumber and basil in soft spring rolls. Served with a homemade Asian dipping sauce. This post is brought to you by Morinaga Nutritional Foods, Inc. and The Motherhood. All opinions are my own. Besides Mexican food, sushi and anything related to this may be a favorite cuisine of fine. For whatever reasons I rarely make it at home. Maybe it’s the lack of equipment for making California-style rolls, or I need to find a reliable source of quality raw seafood. To make rolls a bit easier, I’m sharing these Vegan Vietnamese Tofu Spring Rolls with dipping sauce. It’s like sushi rolls, but with a few tweaks to make it more accessible. Spring rolls are easy to make at home and require no special tools, just rice spring roll sheets. Simply soak in water to make it pliable, then wrap anything you want in them. Another obvious difference is the use of firm tofu instead of seafood or chicken in these spring rolls. Tofu can be used for much more than Asian stir-frys, soups or bowls. For these Vegan Vietnamese Tofu Spring Rolls, I used Mori-Nu Silken Tofu Organic Firm by Morinaga Nutritional Foods, Inc., one of the highest-qualities of silken tofu on the market. Silken tofu generally has a smoother and creamier texture, with a slightly higher water content than dense, spongy tub tofu. For information on Morinaga Nutritional Foods, Inc., visit morinu.com, or go to the store locator to find your nearest Silken Tofu retailer. Mori-Nu Silken Tofu products are sold in a unique aseptic package that protects fresh tofu from light and bacteria. It has a longer shelf life without the need for refrigeration or preservatives. The packaging locks out light, oxygen and micro-organisms which lead to spoilage and allow for a long shelf life without the use of preservatives. Some of their products are certified organic, while all of them are Kosher, non-GMO, and gluten-free. For me, organic is a big plus as it can sometimes be difficult to find organic tofu. 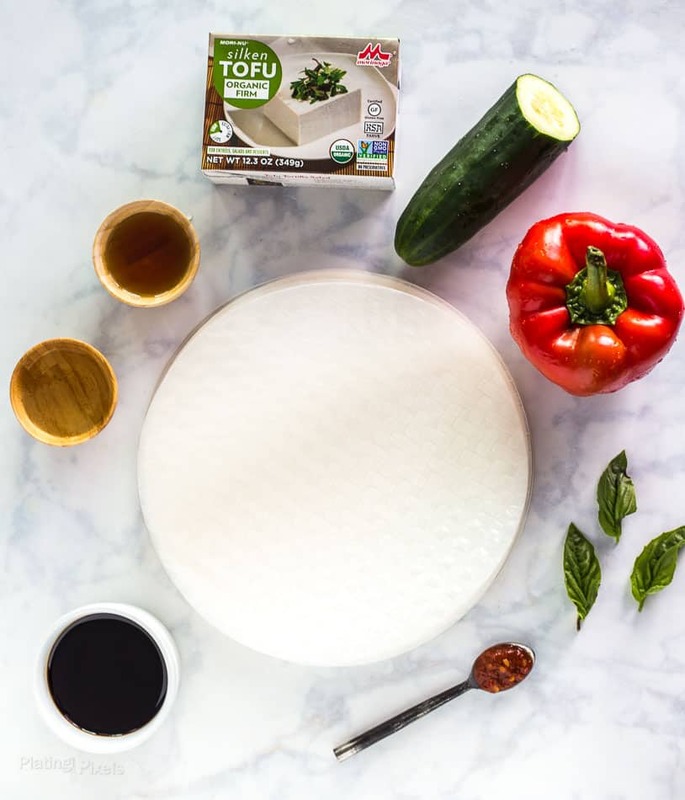 Tofu is an excellent protein alternative. 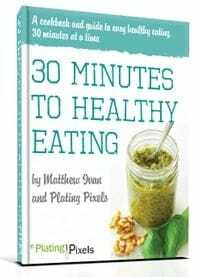 You can use extra firm tofu for stir-fry, and also blend the lite firm or soft variety for creamy and delicious smoothies, shakes, desserts, dips, and sauces. 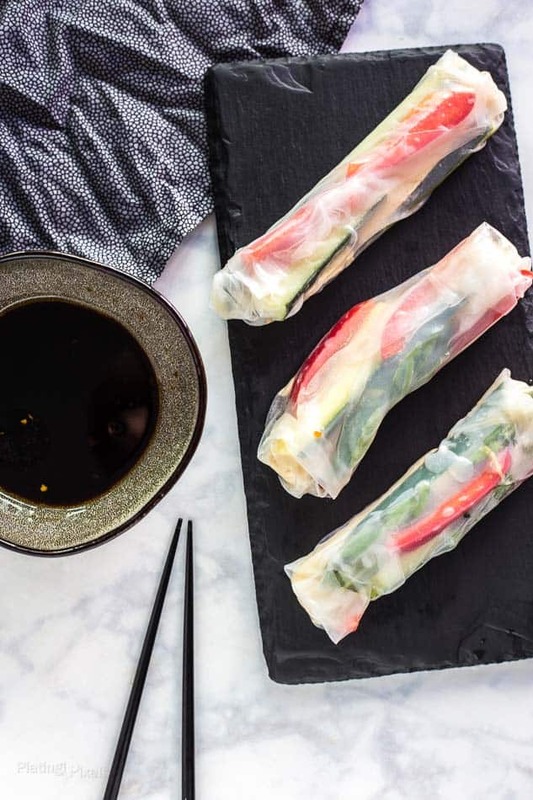 The Mori-Nu Silken Tofu Organic Firm is perfect for these Vegan Vietnamese Tofu Spring Rolls. It holds up well when browning, giving it extra flavor and texture. 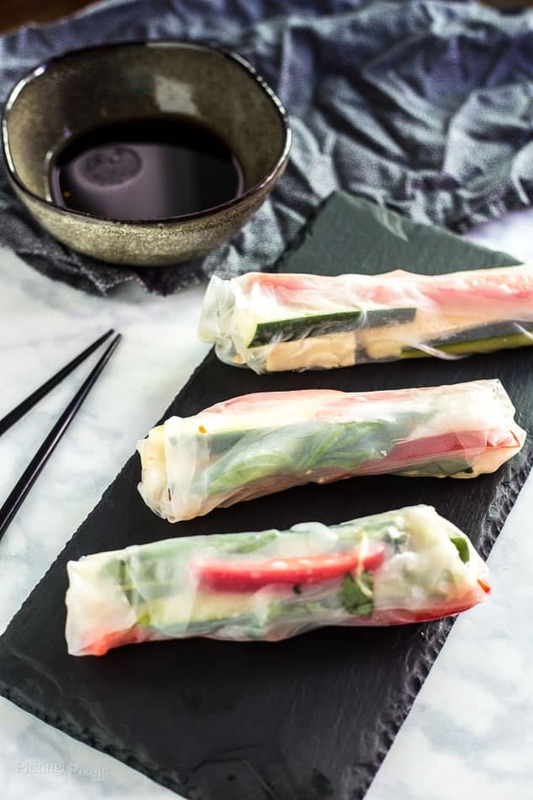 Then simply wrap in a spring roll sheet with sliced cucumber, bell pepper and basil. A simple homemade dipping sauce rounds out this wholesome, balanced meal. Wholesome Vegan Vietnamese Tofu Spring Rolls with browned tofu, bell pepper, cucumber and basil in soft spring rolls. Served with a homemade Asian dipping sauce. Cut each package of tofu blocks into 4 slices. Heat oil in a non-stick pan to medium-high heat. Add tofu and cook both sides until lightly browned, about 2-3 minutes each. Remove from heat. Slice bell pepper and cucumber into thin strips. Submerge each spring roll skin into water, once softened place on a flat surface. Top each with a tofu slice and desired amount of bell pepper ,cucumber and basil. 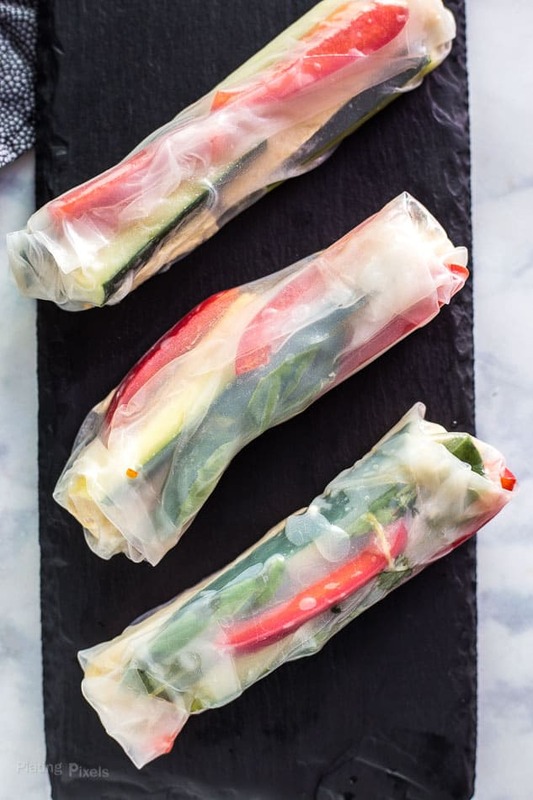 Fold edges, then wrap tightly to create spring rolls. In a small bowl, stir together all sauce ingredients and serve with spring rolls.